We believe progress is born from the continual pursuit of adventure. The kind that comes from pushing boundaries, challenging expectations and continuously experimenting. 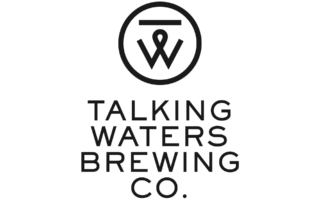 At Talking Waters, we handcraft a better life by making great beer.